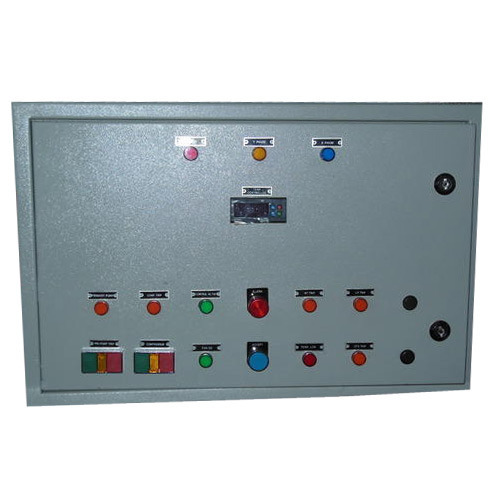 The Chiller Control Panel, which we deliver, are known for their quality and make. Being a Supplier of Chiller Control Panel, we continue in the same vein and keep enchanting our customers with our spotless quality. Engaged in the trade of supplying the excellent product range, we are efficiently operating from Mumbai(India).